Astronauts aboard the International Space Station keep sending stunning pictures of Earth, moon, other planets of our galaxy and several other space items in the universe. But sometimes the pictures come across as more than just stunning; they look almost surreal and astronaut Alexander Gerst from the Europian Space Agency has recently shared one such lunar portrait with the public. He snapped the image during his ongoing mission at the floating laboratory in space and it's absolutely spectacular. This is Alexander Gerst's second mission to the International Space Station. 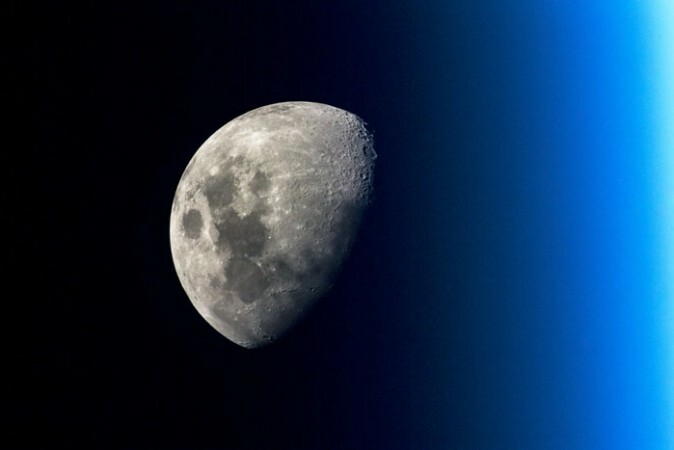 The picture of our one and only natural satellite taken by Gerst features the moon partly cloaked in darkness and a blue glow appears to be compensating the darkness; it almost seems like the blue hue is radiating from an off-the-screen Earth. ESA shared the image of the moon along with a post, which talks about how once again Earth's constant companion has become a focus for human exploration. 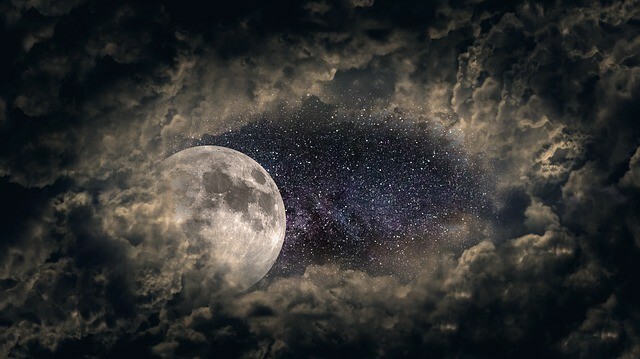 Reportedly several nations, such as India, China, Japan, the United States and Russia, are planning lunar missions in the near future. ESA itself has a number of moon-missions in the pipeline, which the scientists are working on. "ESA is looking into the capabilities that would allow humans to harness lunar resources for humanity's sustainable return to the Moon. The approach is known as In-Situ Resource Utilisation. Put simply, it means extracting and processing resources on site to make useful products and services," said the space agency. Outpost. 7 Billion people live on the planet beneath us. 6 single souls live in space. Unbelievable!